CableLabs Certified® and works with XFINITY from Comcast, Time Warner Cable, Cablevision and more. 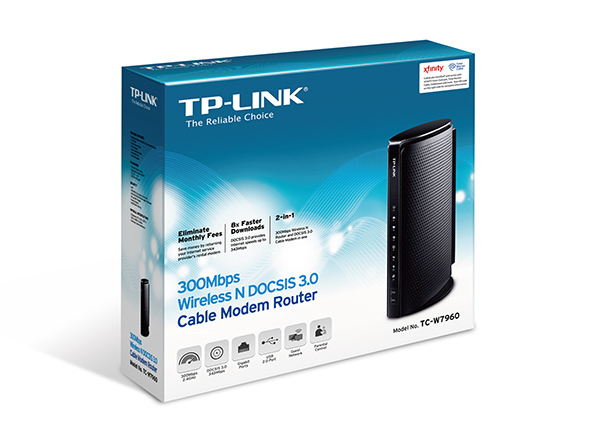 The TC-W7960 combines a DOCSIS 3.0 modem with a 300Mbps Wi-Fi router to help you get more from your Internet. 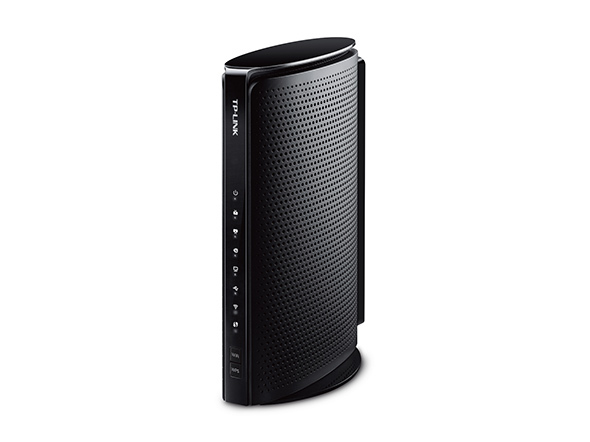 With DOCSIS 3.0 and 8x4 channel bonding, the TC-W7960 is up to 8x faster than DOCSIS 2.0 modems, with 343Mbps downstream speeds. 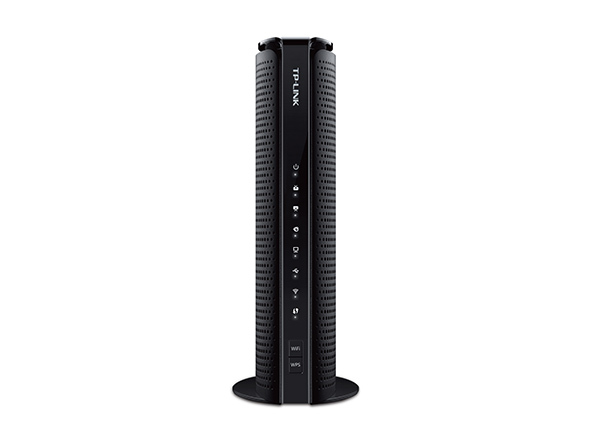 The TC-W7960 includes four Gigabit Ethernet ports for creating reliable wired connections with smart TVs and game consoles. It also has a USB 2.0 port, letting you easily share files, photos, music, and video across your network. 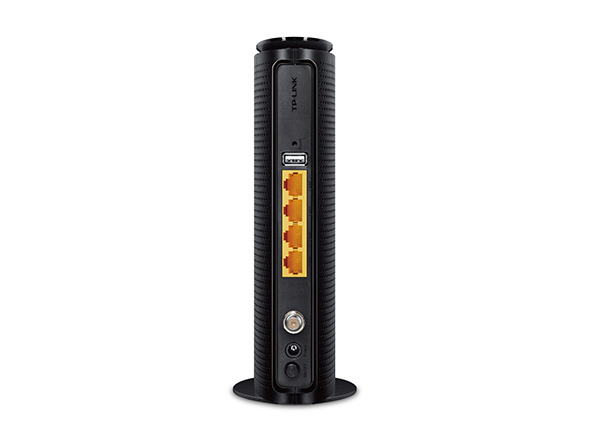 The TC-W7960 is CableLabs Certified and works with most major cable ISPs so you can return your rental modem and cut down on monthly rental fees. 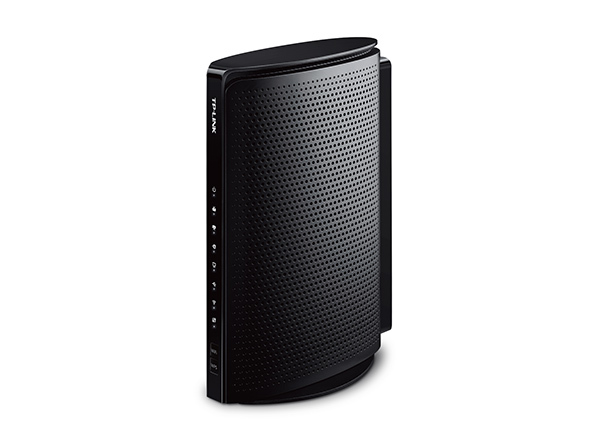 Provide visitors with Wi-Fi access separate from your main network. IPV6 keeps your network up-to-date with the latest Internet Protocol. **Maximum wireless transmission rates are the physical rates derived from IEEE Standard 802.11 specifications. Range and coverage specifications along with the number of connected devices were defined according to test results under normal usage conditions. Actual wireless transmission rate, wireless coverage, and number of connected devices are not guaranteed, and will vary as a result of 1) environmental factors, including building materials, physical objects and obstacles, 2) network conditions, including local interference, volume and density of traffic, product location, network complexity, and network overhead and 3) client limitations, including rated performance, location, connection quality, and client condition.